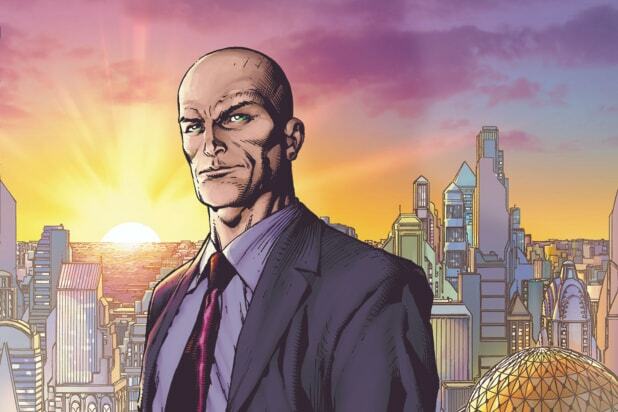 “Supergirl” is going to introduce one of DC Comics’ greatest villains this season: Lex Luthor. 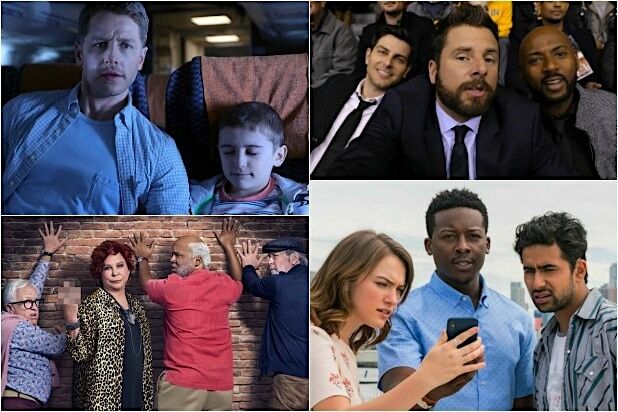 The CW announced Thursday that the show will be adding the character this season in a recurring role, though he will not appear in the network’s upcoming “Elseworlds” crossover between “Supergirl,” “Arrow” and “The Flash.” Casting will begin shortly for the role. Luthor is known primarily, in both the comics and on screen, for being the arch-nemesis of Superman, who is played by Tyler Hoechlin on The CW series. In “Supergirl,” Luthor has already been incarcerated and his half-sister, Lena Luthor (Katie McGrath), is running LuthorCorp, though she has rebranded it as L-Corp.
On TV, Michael Rosenbaum played Luthor on the Superman prequel series “Smallville,” which aired on The CW and its predecessor The WB.